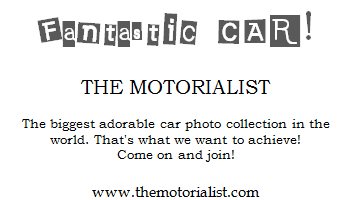 The Motorialist: Campaign Cards to get things going!!! Campaign Cards to get things going!!! Seems like we need some propaganda to get things going. I'm now starting to distribute cards like the one below to make this blog what it deserves to be - famous!